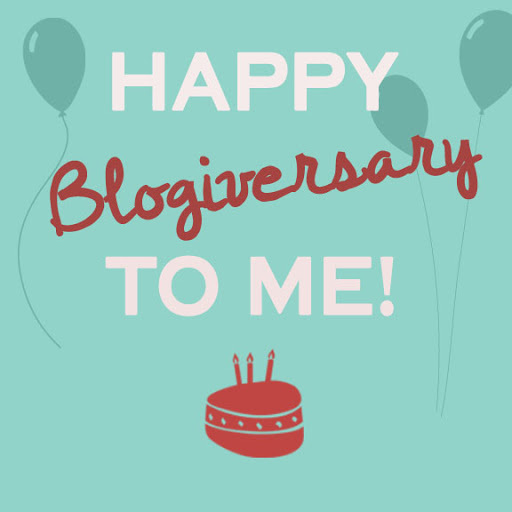 So today is my second Blogiversary! I have no idea where the time’s gone, as it feels like I only just celebrated my first Blogiversary! 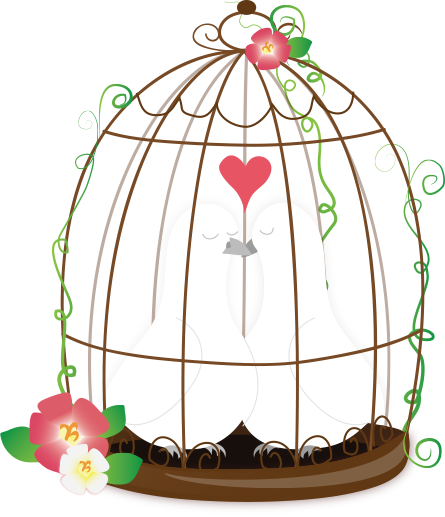 I want to say a big thank you to everyone that follows and supports me. The reason I love blogging has a lot to do with you awesome people and the friends I’ve made from starting this blog. As it’s a milestone, I’m doing my first ever giveaway. I’m giving away a bag of beauty and makeup items, many I purchased, but some also came in beauty boxes. 1. This competition is only open to those that live in the United Kingdom. (Due to the weight of the giveaway items, it’s not practical to send them outside of the UK sadly). 3. You must already be following my blog. 4. And finally, how to enter. All you have to do is leave a comment on this post, but you MUST say you want to be entered into this competition. You can enter this competition from now until midnight on Tuesday 28th November. The winner will be chosen at random and announced on Wednesday 29th. 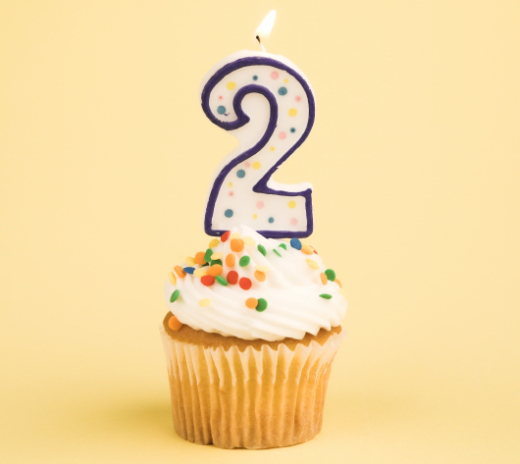 Congratulations on reaching 2 years, always love reading your posts, except for all the painful wanderlust you give me! I’m almost at 4 – feeling like a old hag in the blogging world while you’re still so fresh faced! And what a generous giveaway! I’m not entering (because getting on top of my very own beauty and make-up stash is more difficult than I thought it would be…) but good luck to everyone who does enter!